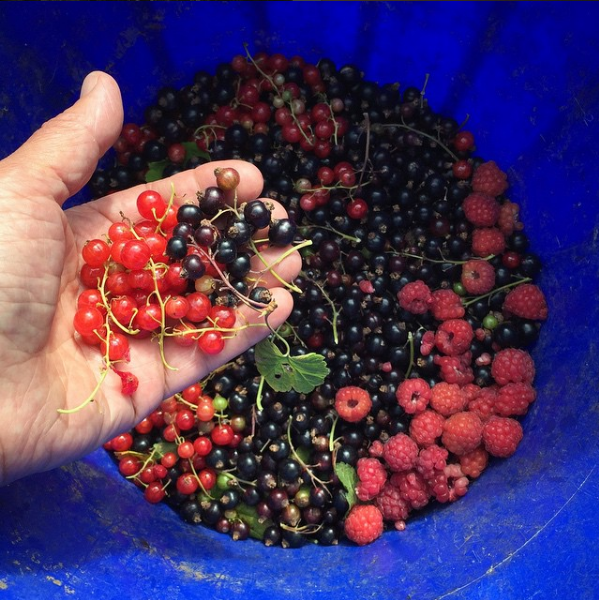 Wild Pickings is a small rural business based in West Wales and run by professional forager, Jade Mellor. 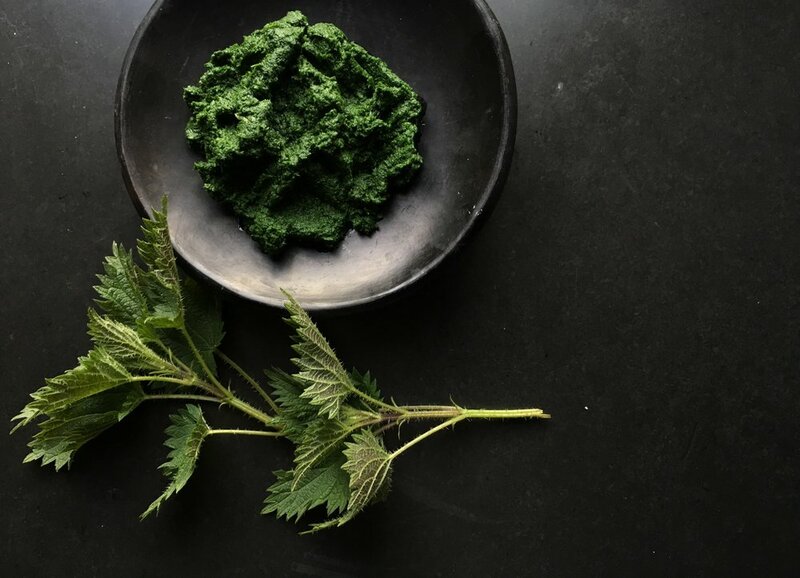 As well as selling her seasonal foraged foods at farmers' markets and food festivals, Jade runs wild food walks and courses throughout the year. 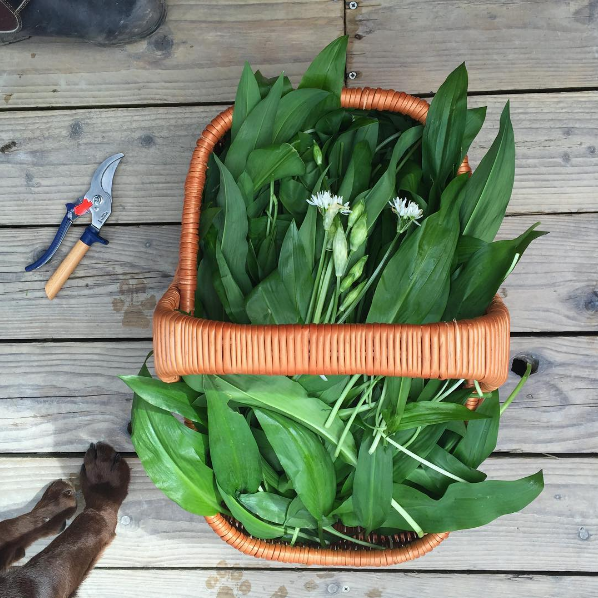 We have worked with her before at fforest and this year she will be foraging nettles and wild garlic for our Fools Feast on the 1st of April. We are delighted that Jade will also be joining us again at fforest Gather in August. Pick the gorse flowers on a dry sunny day, ideally when you can smell the coconut fragrance as this will give a more flavoursome cordial. Put the blossoms in a pan and cover with boiling water. You want to add just enough water to submerge the flowers. Leave to steep overnight. Strain through a jelly bag or piece of muslin. Add the zest and juice from the oranges. Measure out the liquid and pour back into the pan. Add 700g of sugar per litre of liquid and heat, stirring until the sugar dissolves. Pour into hot sterilised bottles if you want to keep it for a few months, otherwise bottle into clean containers and keep in the fridge. Thank you for the recipe Jade! For more information about courses and workshops, visit Jade's Wild Pickings website.